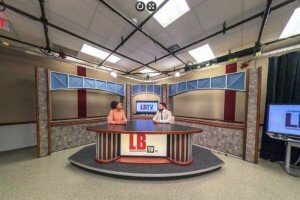 LBTV is an active learning lab for Lindenwood students with opportunities to direct, host, edit, write, and produce packages and shows that will air on the station. 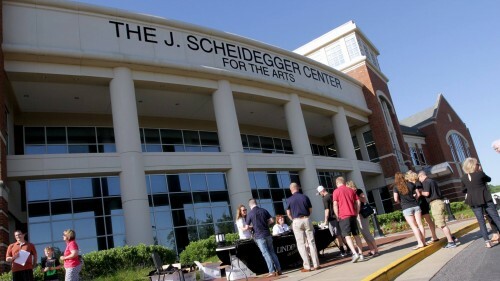 Part of the Communications department at Lindenwood University-Belleville, live and pre-recorded productions are generated from the LBTV studio on the Lindenwood University – Belleville campus. The channel also features programming from the city of Belleville which includes city council meetings and coverage of other local events. LBTV can be found on Charter Communications channel 989 using a Charter digital cable tuner in St. Clair and Clinton counties in Illinois. The Communications Center, located in the West Wing, houses the Lindenwood University-Belleville radio and TV stations.